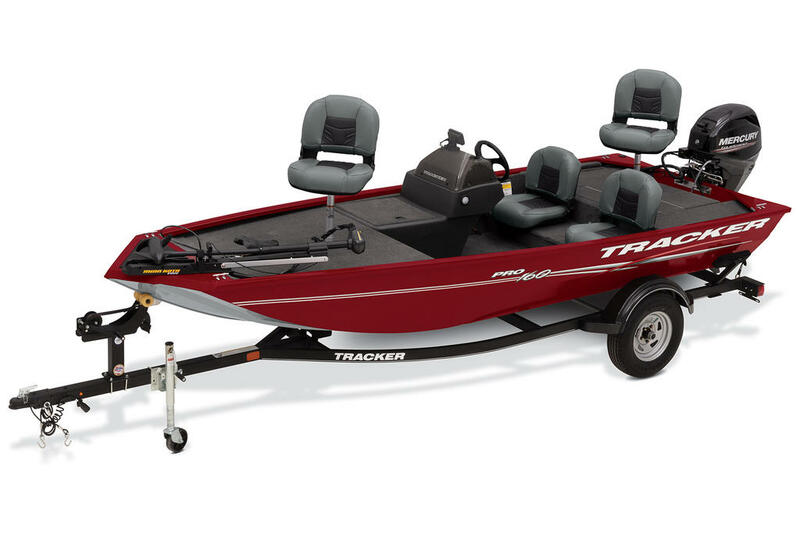 The multi-talented TRACKER® Targaâ¢ V-18 Combo has something for everyone. 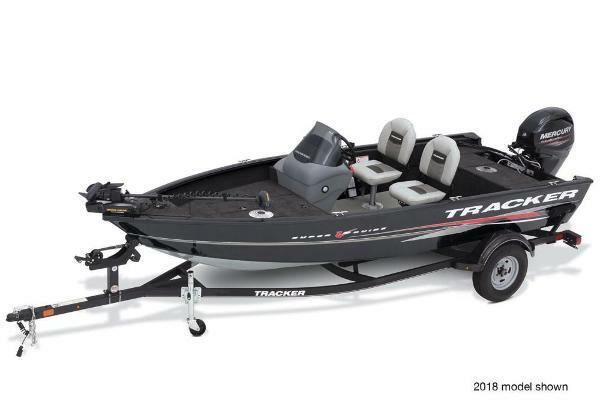 It's ready for trolling, skiing, casting or tubingâ”anything a fun-loving family or die-hard walleye or bass angler could want. 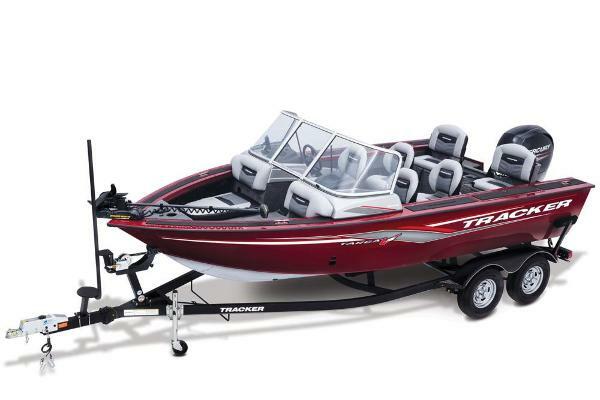 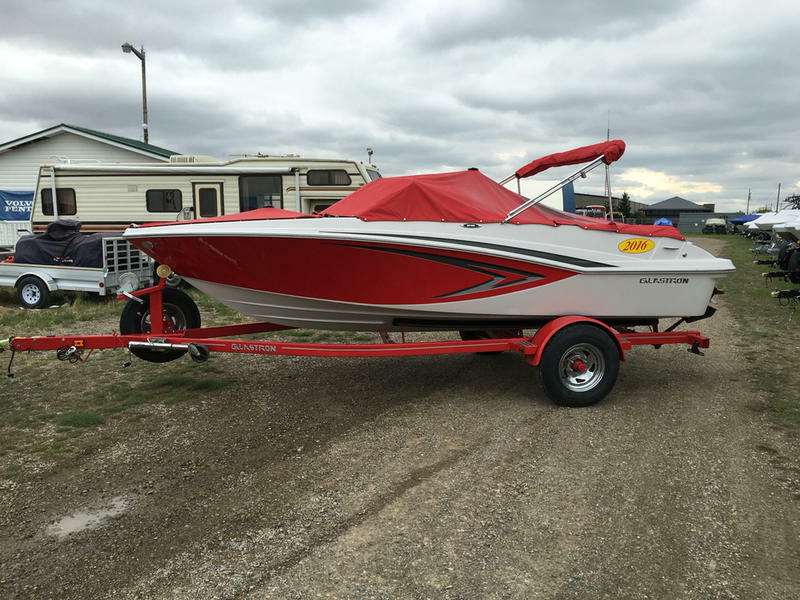 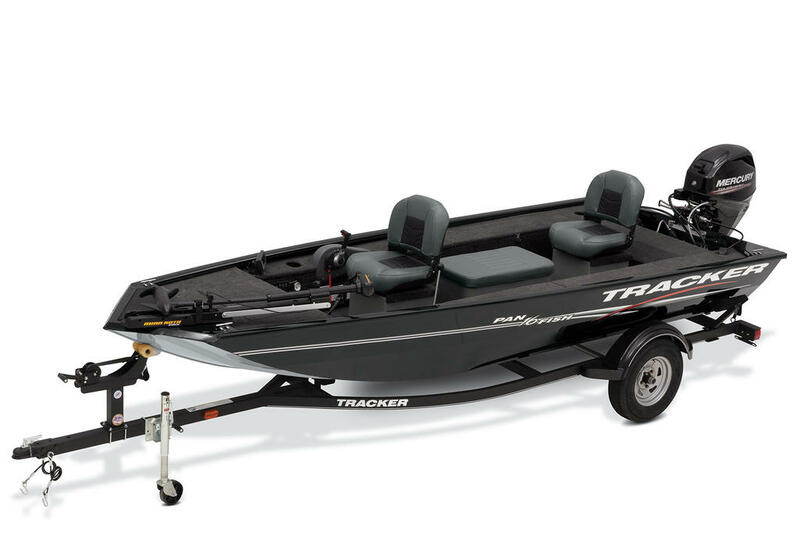 Features include a ski tow pylon, cushioned bow seating, dual 8â rod storage and 2 movable fishing seats. 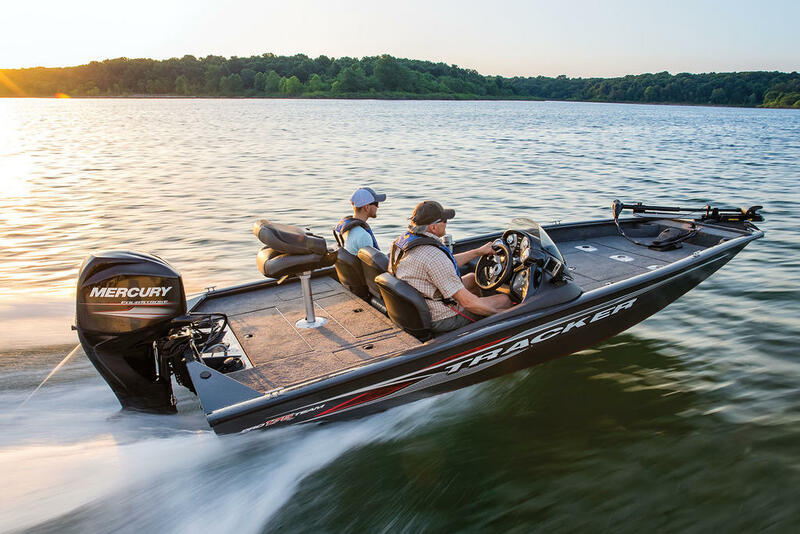 Built on our legendary 35°-bow/20°-transom deadrise hull, the Targa V-18 Combo is powerful and safeâ”with a 200HP rating. 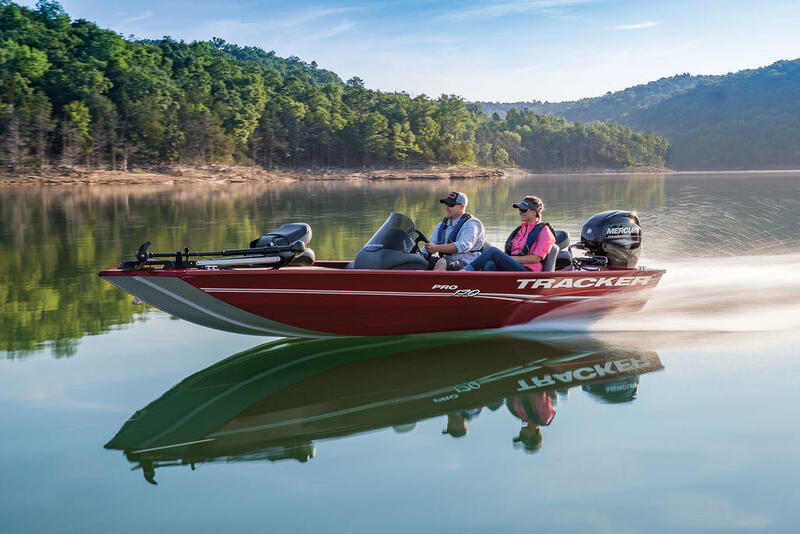 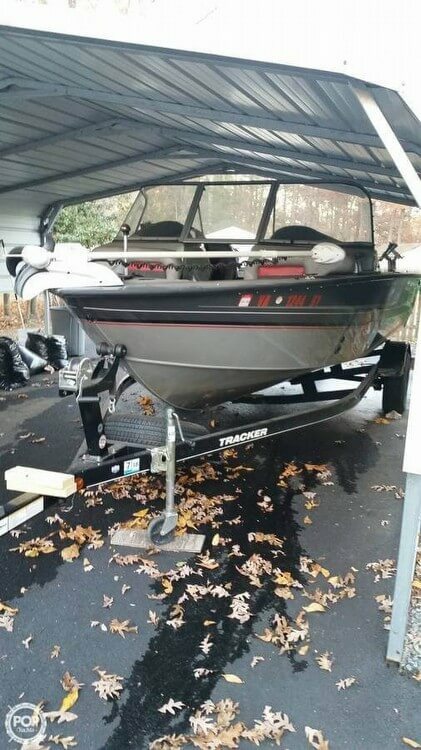 And it's backed by the TRACKER Promiseâ”the best factory warranty in aluminum boatsâ”because we've built it with the same dedication to quality we put into all of our boats.